Afro pop/ rap artist and producer Wan Man just dropped his new song titled “Ca va Aller” under Tight Music imprint. Quite a beautiful tune to encourage you during life’s travails and yearn for success. 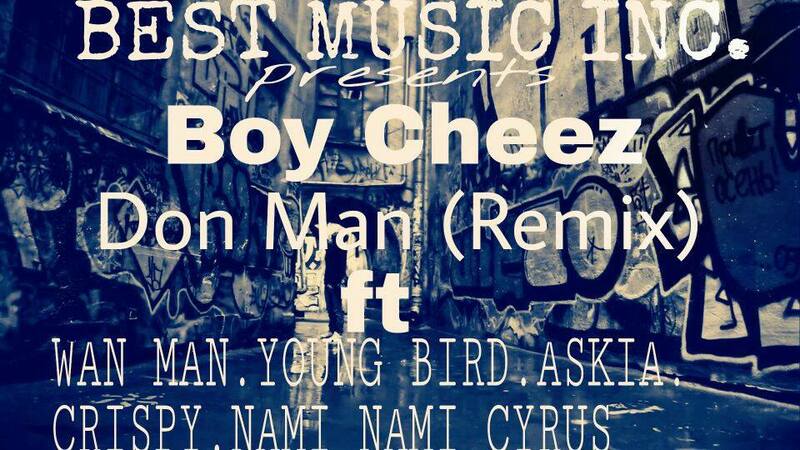 Boy Cheez took the industry by storm when he dropped his debut rap song under Best Music Inc dubbed ” Don man”. 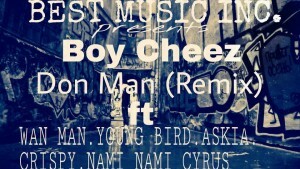 He has decided to assemble a cream of solid rappers Nami Nami Cyrus, Askia, Wan man, Young Bird to grace the remix of the song. It’s a hard remix embroided with punchlines produced by SHADYVILLE. 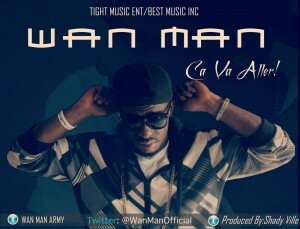 The song drops soon. Meanwhile, enjoy his new song “Looku Looku”.